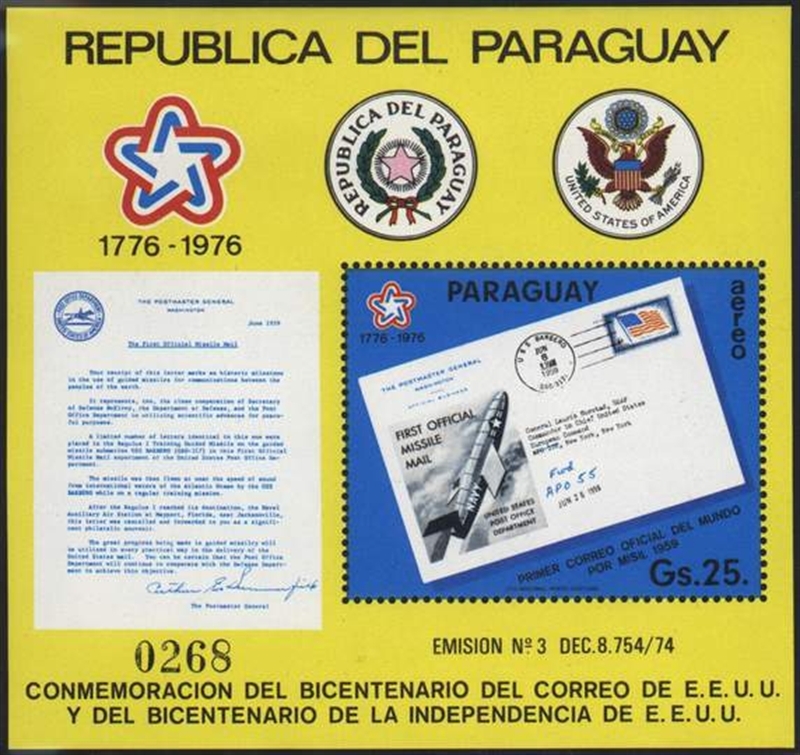 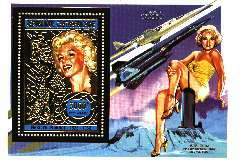 The following list is my "wish list"- stamps I am missing in my collection. 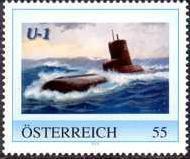 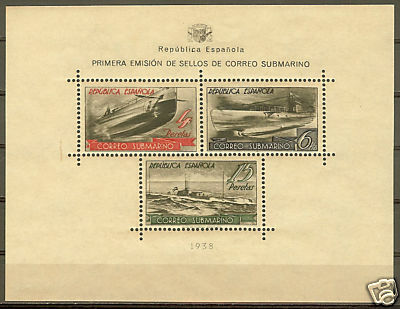 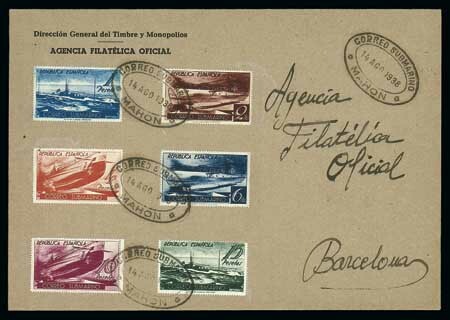 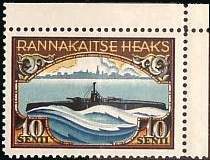 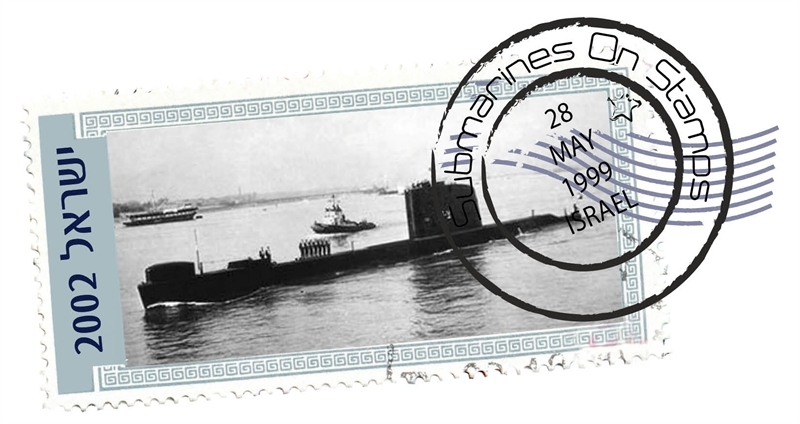 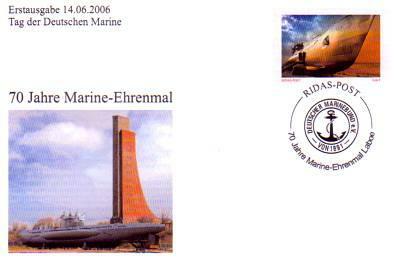 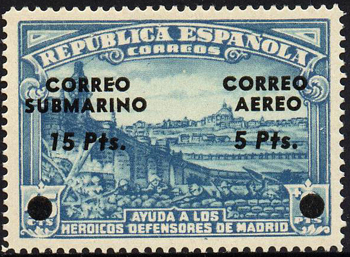 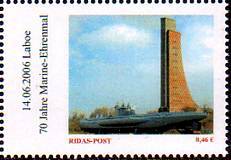 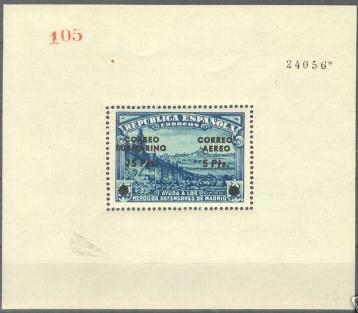 I am also interested in covers, postmarks and philatelic stationery having to do with the general theme of my ollection – Submarines. 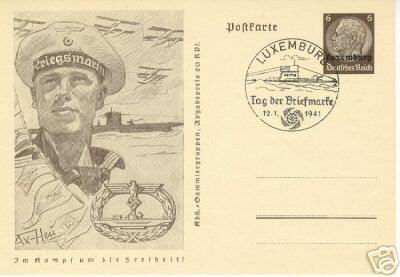 So if you might have to offer any of the stamps in my "wish list" or any other philatelic item that might be of interest to me I`ll be grateful if you could contact me.